Originally dating from 1794, this prestigious manor house was built by William Goodrich, a wealthy American plantation owner, merchant trader and a privateer during the American war of Independence. Using his family’s fleet of ships, he fought with the rest of the family on the British side, capturing American ships for their bounty. When the war ended, he settled in Great Britain and purchased the Spring Hill Estate. Goodrich later gave the house to his brother-in-law, George Shedden, whose family kept the house for four generations until 1937. Between 1947 and 2016, the house was used as a convent by the Congregation of Holy Cross. 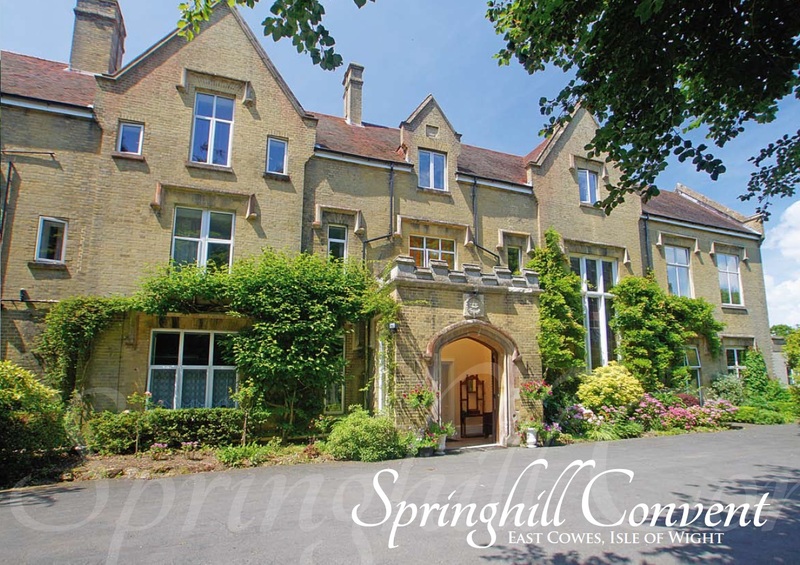 Set within over 20 acres of parkland, Spring Hill remains the focal landmark of East Cowes, standing majestically over the town and surrounded by its fine grounds. It also commands sweeping views of the world-famous yachting town of Cowes and the Solent. The Estate is adjacent to Norris Castle, built by Lord Henry Seymour in 1799 and near to Osborne House, the country home of Queen Victoria. In 1924, Sir George Shedden, the last of the Shedders to occupy the Estate, donated a large part of the original grounds to the people of East Cowes, enabling them to build the town’s esplanade, which still serves the town today. 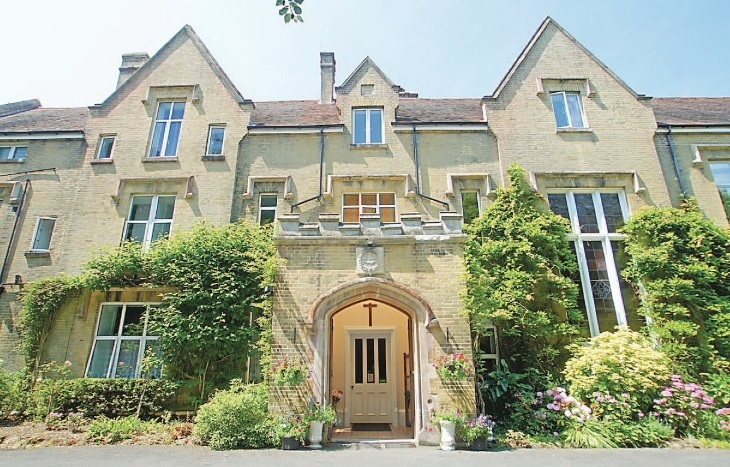 Now Springhill Convent is set to become a luxury retirement destination, with approximately 15,380 square feet of floor space and 30 bedrooms. 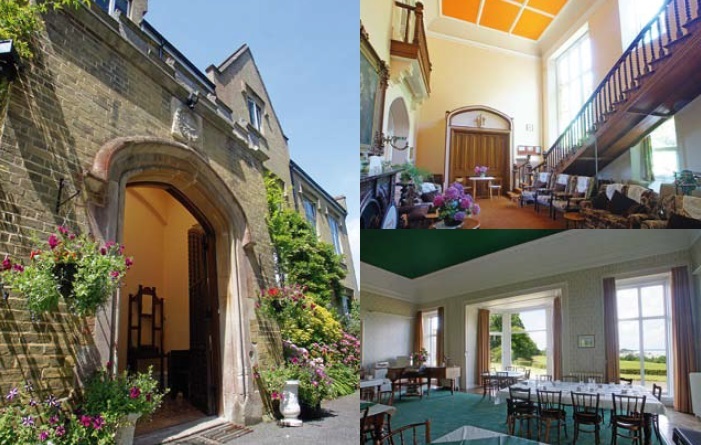 Together with other estate buildings and land, this provides the opportunity to develop the site into one of the finest retirement locations on the Isle of Wight. Development of luxury retirement accommodation and facilities, currently in the initial design and development stage. The Estate is just a few minutes drive from East Cowes Ferry Terminal, with the nearby amenities of East Cowes within convenient distance too.